Unlike any other sports drink U-ADE™accounts for Sport Specific Demands! Athletes crave specific nutrients dependent on their activity levels and must be replenished in order to play-better when it counts. 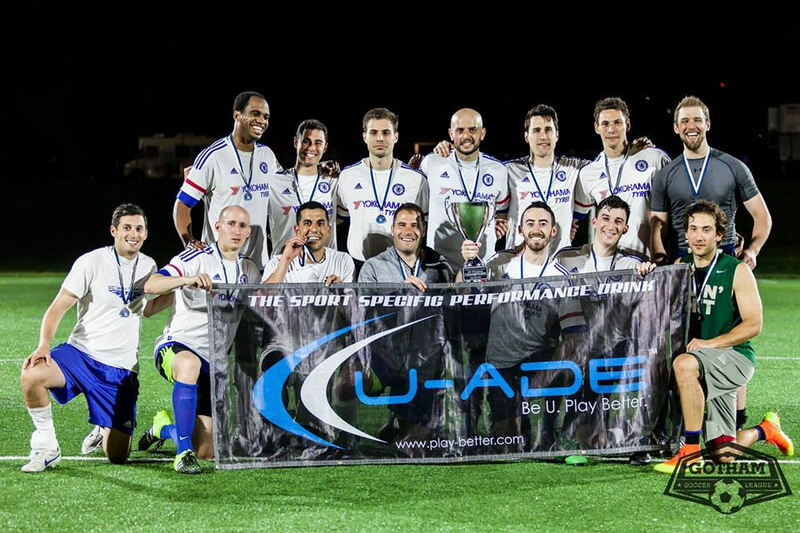 U-ADE™ is the first ever sports drink of its kind. 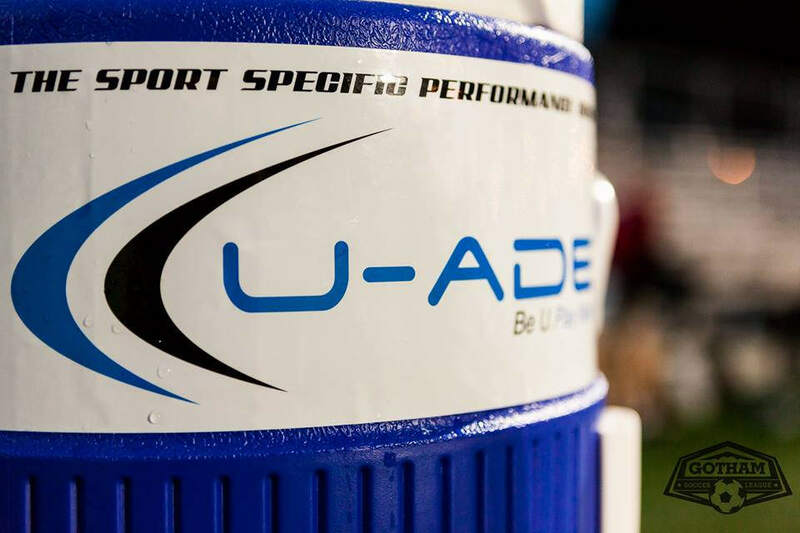 Unlike any other sports drink on the planet, every U-ADE™ has a unique formula specific to the sport U are playing. Every ingredient allows U to replenish your body as U play your sport. want us to hydrate your next event?